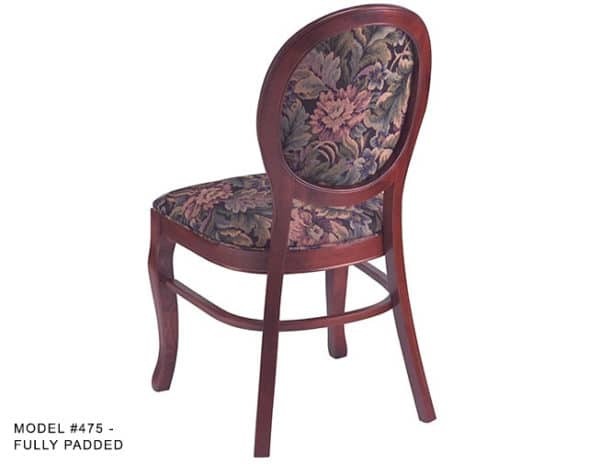 Deluxe Oval Medallion Back Side Chair – Model 475 – Restaurant Chairs by M. Deitz and Sons, Inc. 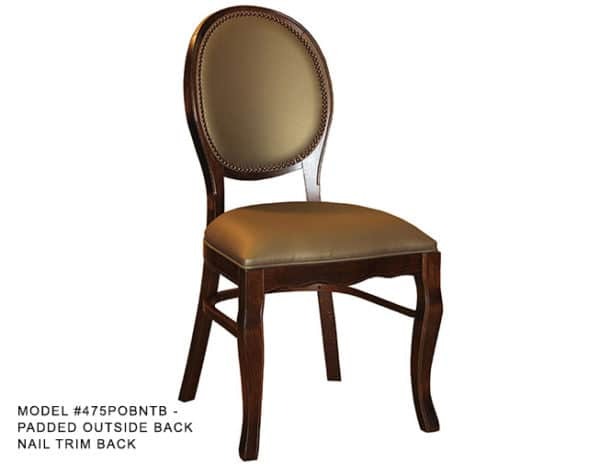 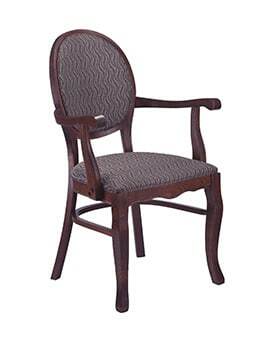 The medallion back chair also known as the oval back chair, communicates elegance and class. Manufactured by M. Deitz and Sons, the gracefully curved chair legs and scalloped design on the seat front make this chair so inviting. 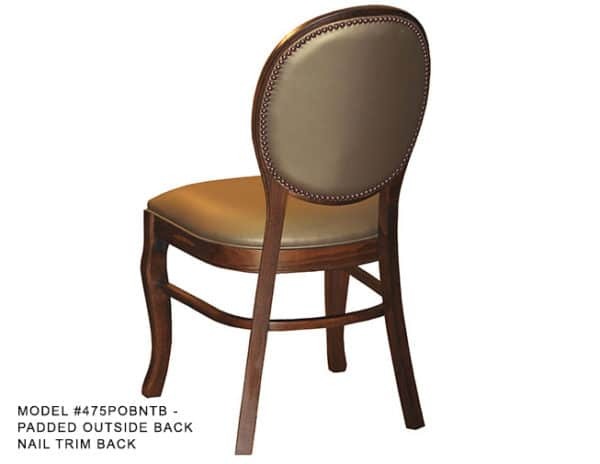 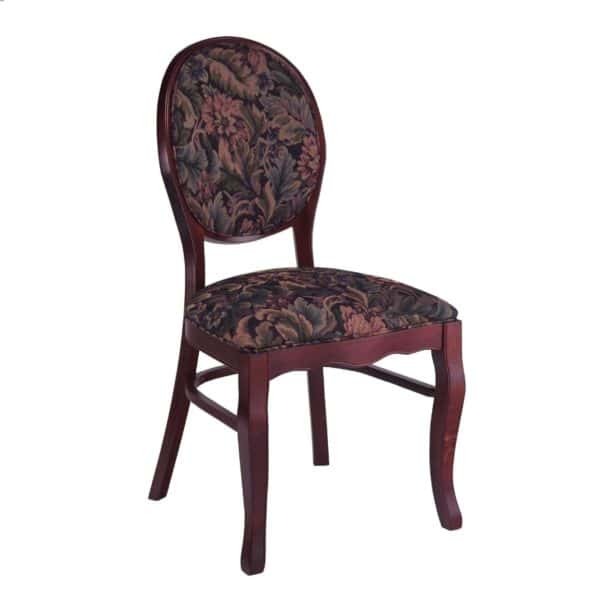 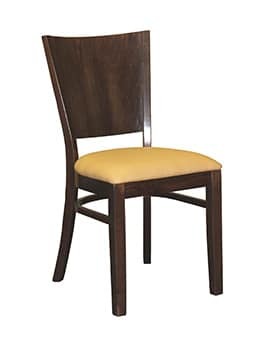 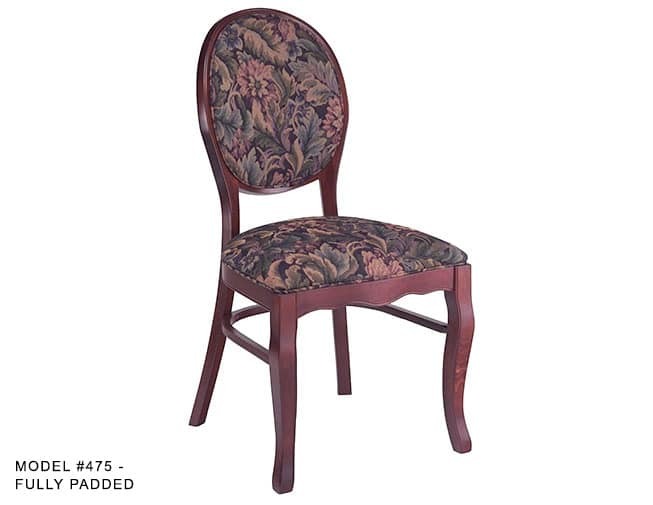 The solid wood medallion back chair has a comfortable, padded, oversized seat and the inside of the backrest is upholstered with the wood perimeter showing. 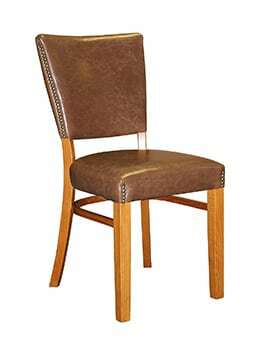 As an option, the outside of the backrest can also be upholstered and trimmed with a decorative nail finish. 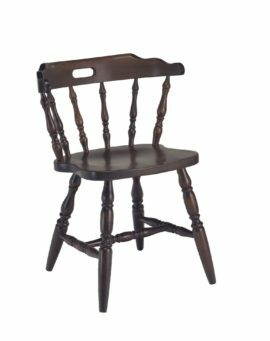 Priced-right and expertly constructed, all the chair joints are hand glued and reinforced with corner blocks and steel brackets. 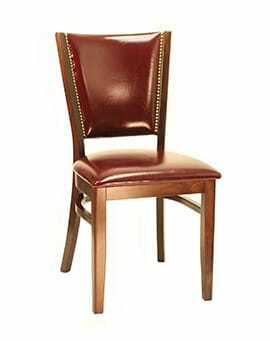 These commercial grade chairs are built to be durable and hold up in all hospitality environments. The oval back (medallion back) chair creates a charming and timeless interior design style for restaurants, lounges, sitting areas, hotels, lobbies and entry halls. 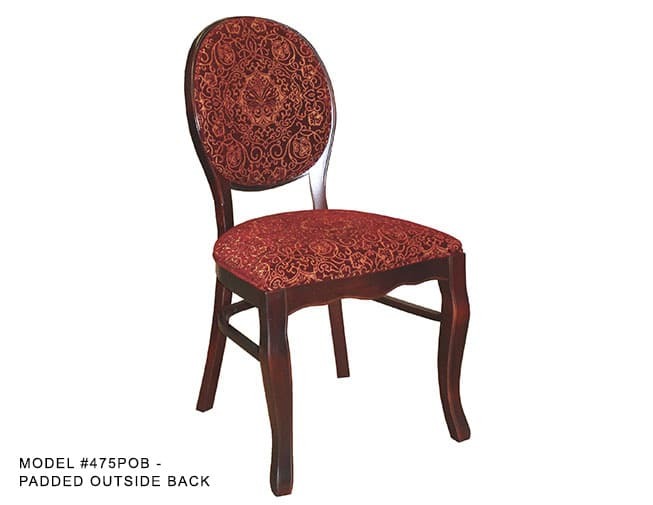 Choose from wood finishes of walnut and mahogany. 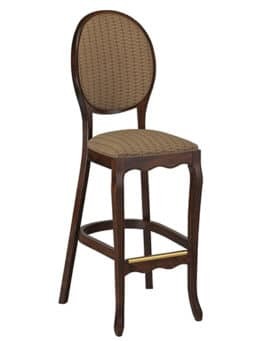 Matching arm chairs and bar stools can be designed to complete your collection. 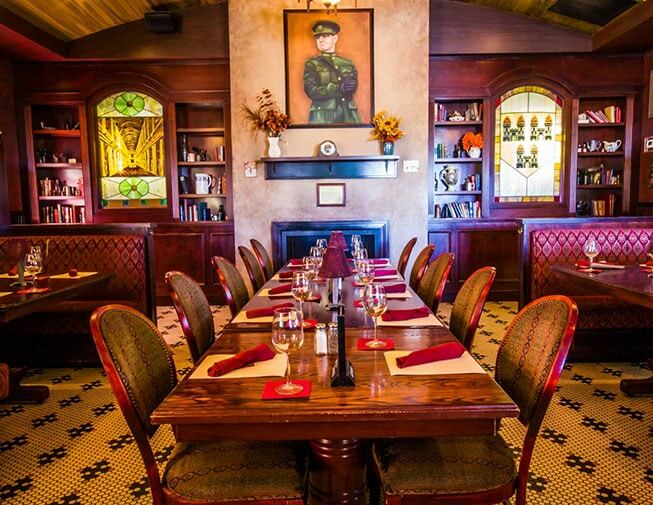 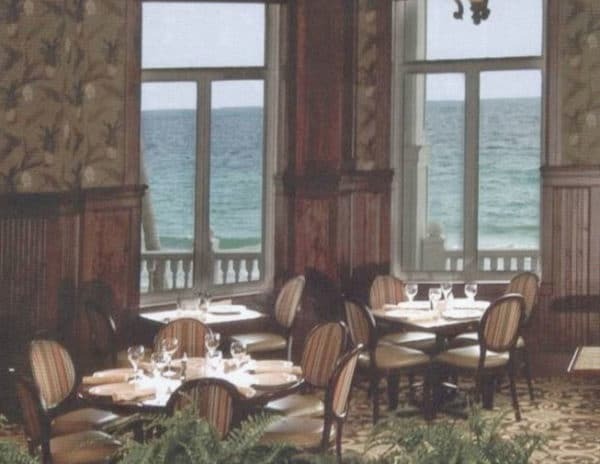 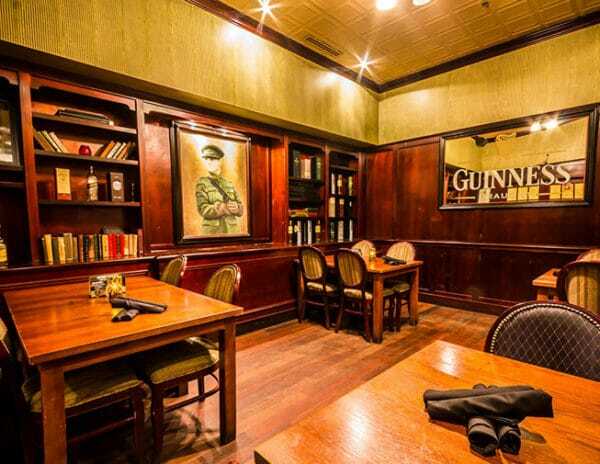 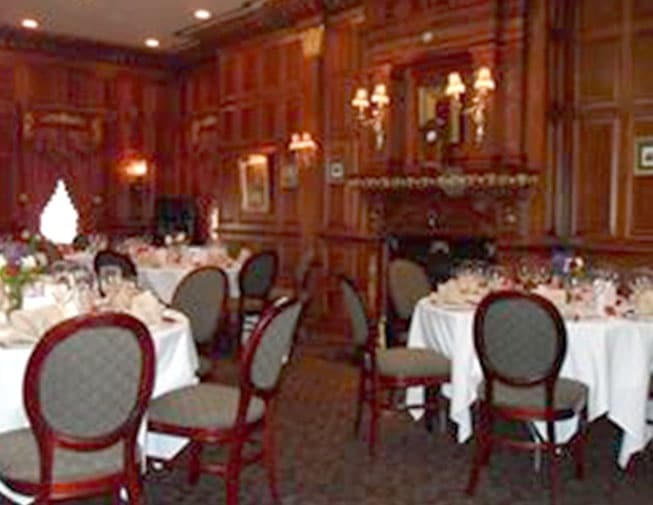 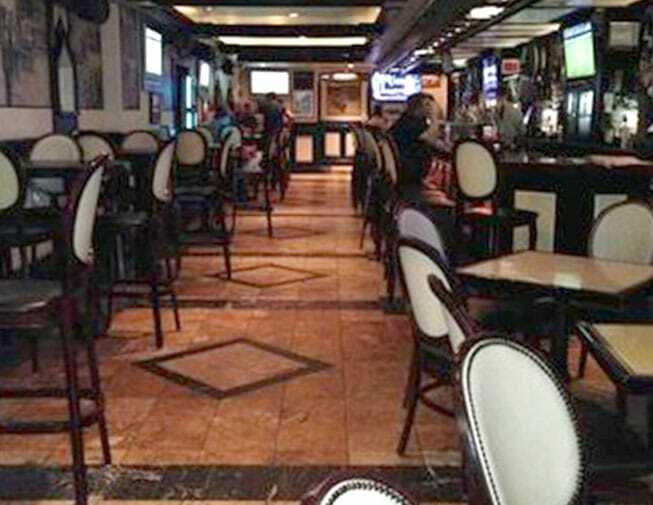 Our team is standing by to help you create the perfect ambiance for your establishment.